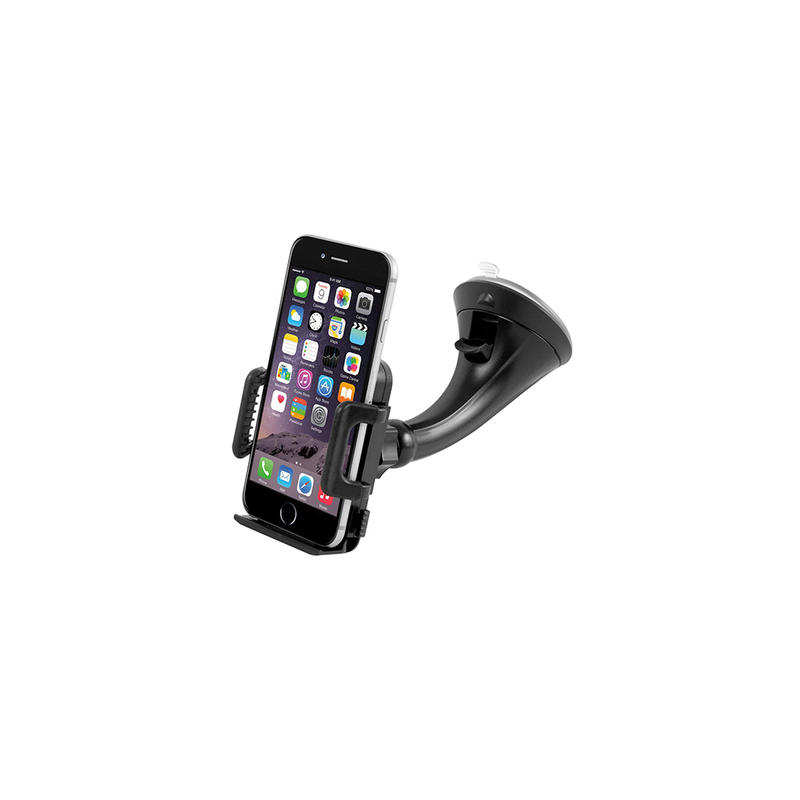 Car Holder is known to work with help of spiral spring which tightly holds mobile phone in place even on bumpy roads. 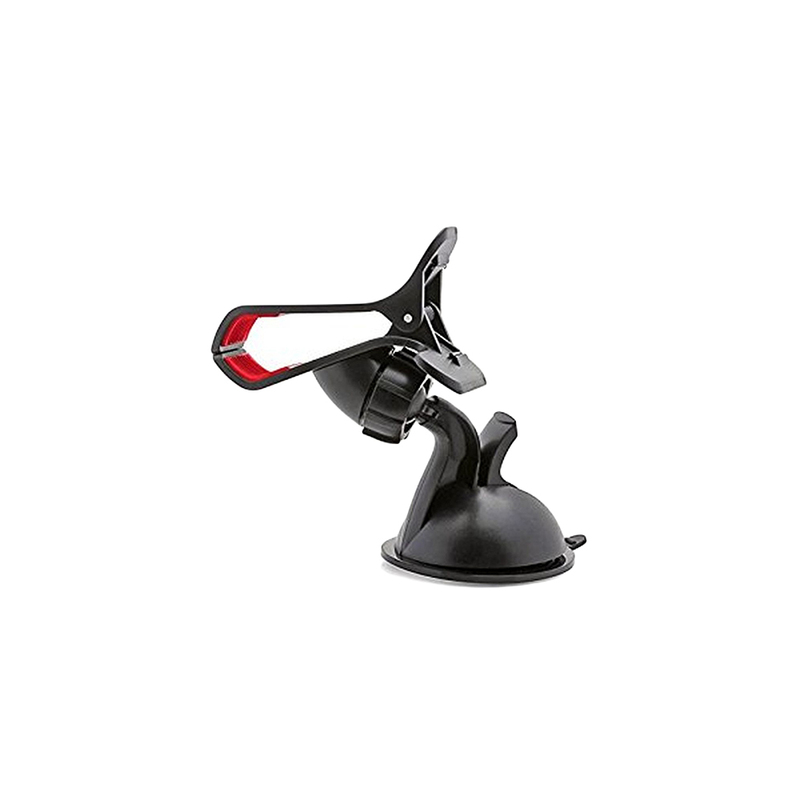 It is made of superior quality engineered plastic having suction cup at one end and a mobile clamp on other. This holder is applied on side of front glass in car for holding mobile phone for watching movies or videos. It is provided with extendable arm having 2-way locking system to keep it in position. Car Holder can clamp all sizes of smartphones in both horizontal & vertical positions.